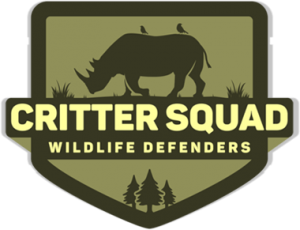 Critter Squad Wildlife Defenders.,–a hands on and digital animal education outreach company, is hiring enthusiastic and passionate team members interested in building community relationships and providing enriching animal presentations to the public. Provide fun, enriching and entertaining hands on animal presentations to after-school programs, birthday parties, classroom and other public events. 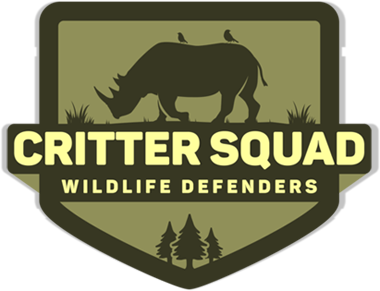 Tasks include managing a weekly calendar, learning material to be taught in class prior to presentation, managing classrooms of children ages 4-15, maintaining positive student, parent, and administrative relationships and promoting Critter Squad’s mission in the public. Prior experience not necessary. Must be able to lift 30lbs. Must have valid CA driver’s license and good driving record. Must love animals.